Tick! Tick! Tick! Tick! Tick! Tick! This is the LAST weekend! Tick! Tick! Tick! Ti . . .
Dinah of The Traveling Classroom has joined the train! 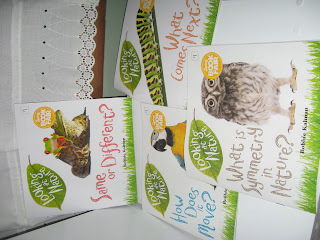 She's a homeschool mom living in Panama, who has a beautiful blog, creates cute graphics and had made some out-of-the-ordinary freebies. Love her photos!!! Another new Wagoneer is Michelle of Just Wild About Teaching. She teaches 1sties and has a lovely blog you'll want to check out. Here's some more linky fun from A Teacher without a Class. 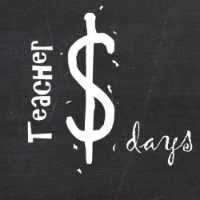 Frugal teachers like I really enjoy her Dollar Days linky. She's letting us include bargains up to $1.99, so I can include my find. My knowledge of iPhones is extremely limited. (My cell phone is just barely past the rotary dial stage.) Those of you who have one can get a Flat Stanley app for only $1.99. I like to read Flat Stanley to my 2ndies early in the year. 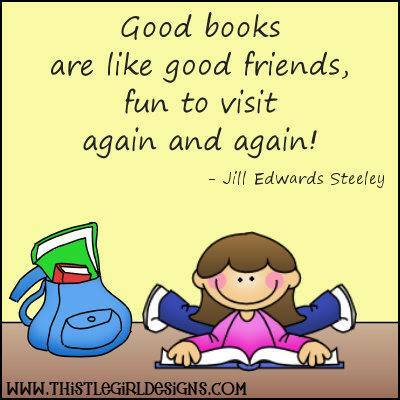 Usually I have one or two who then want to read every Stanley book they can get their hands on. 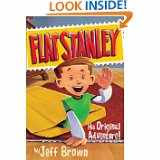 Preceding each break, I run off some Flat Stanleys and Flat Stellas they can take home and document their activities. I use the FS pics they bring to create scrapbook pages and keep them in a class album for them to peruse. 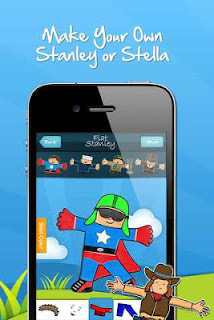 There are two Flat Stanley Apps on Edmodo, which are on sale right now. When you sign up, you get $50 store credit. I don't know anyone who has used it, so if you have please give me some feedback regarding how you like it. Alrighty now, Wagoneers and Wagon Watchers! Here's your assignment. 1. Leave me a post here, especially if you know about or have used Edmodo or the apps I've described. 2. Then get busy posting your $ Day Deal on your own blog. 3. Next, head over to A Teacher without a Class to link up. 4. Finally, check out some of the $ Day Deals on some of the blogs that linked up. Good morning, Wagoneers! We have a couple new members in our wagon train. There's always room for more! Welcome, Laureen. Glad you rolled in. If you have a blog, please let me know the link so I can post it. We don't want to miss any great ideas! And a big ol' HI to Tammy. It appears she's just beginning her blog, Storybook Cafe. 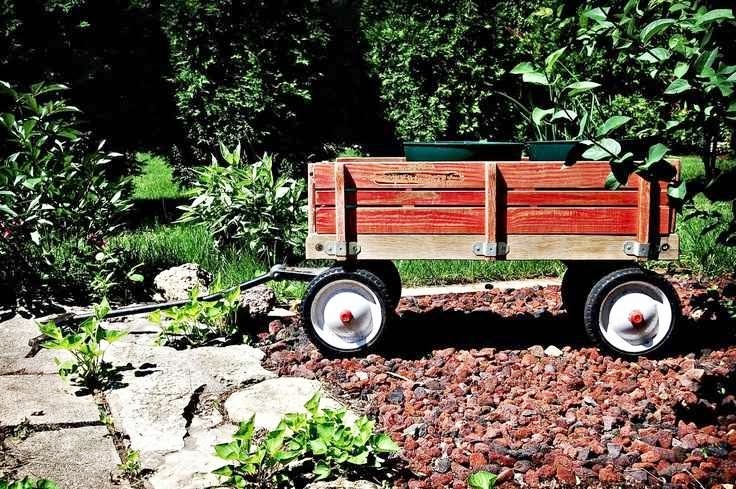 You'll want to bookmark it, Wagoneers and Wagon Watchers so you can check back on her progress. 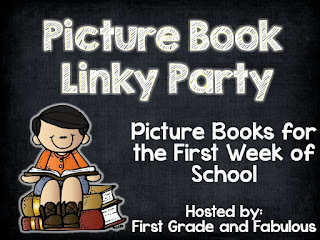 I'm joining DeAnne at First Grade and Fabulous for her Picture Book Linky about good picks for the first week of school. 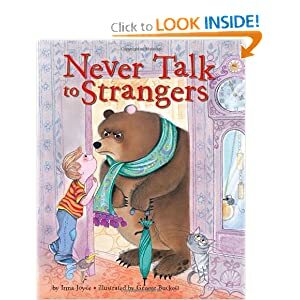 She has already listed some good ones I use, but I also like Irma Joyce's Never Talk to Strangers. She describes some ridiculous situations, but it provides a great springboard to the obvious follow-up discussion. I have an older copy so the cover doesn't match the one below left. 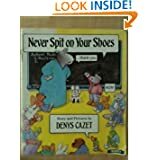 Denys Cazet wrote the cute Never Spit on Your Shoes. 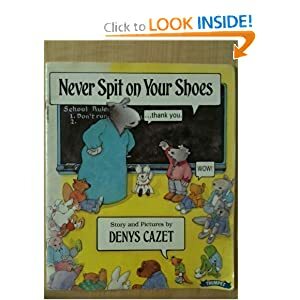 It provides a great lead-in to our room rules discussion. 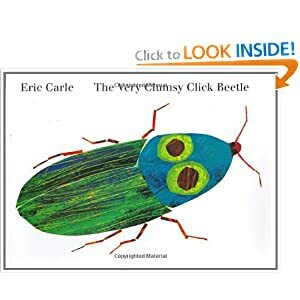 A third book I always use during the first week of school is one of Eric Carle's "very" series. The Very Clumsy Click Beetle sets the stage for discussion of one of the foundations of my Learning Garden - kind, encouraging words. FIRST, leave me a comment letting me know if you use any of these books. They are "old timers," but their messages still ring true. 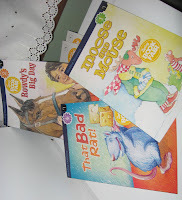 NEXT decide on your fav back-to-school books and go to First Grade and Fabulous to link up. FINALLY, check out some of the books recommended by the other linksters. Two new Wagoneers! I'm excited to introduce Cait @ Sliding into First. Not only does she write an interesting blog, but she creates graphics too! Head over and check out her blog. Salutations, Joanne! 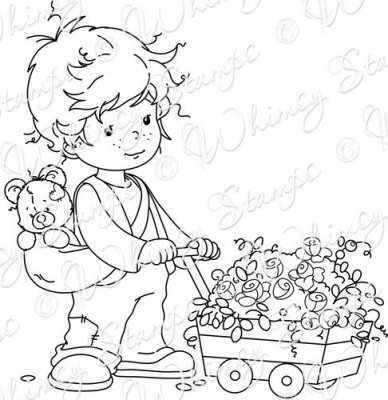 So happy to have you roll your wagon all the way over from Head Over Heels for Teaching. Hope all my Wagoneers and Wagon Watchers will form a line over to her blog. Check out her "Smarty Pants" cards and her fun linky. 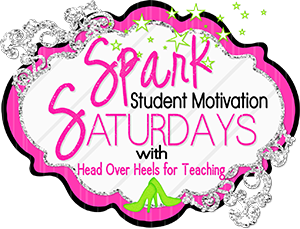 I'm joining Joanne at Head over Heels for Teaching for her fun linky. We should get lots of pins from everyone's great ideas! Besides Target, another dangerous place for me to go is Dollar Tree. I stopped by today and played my favorite game: What can I find to repurpose for my classroom? And what, you might ask, did I find today? 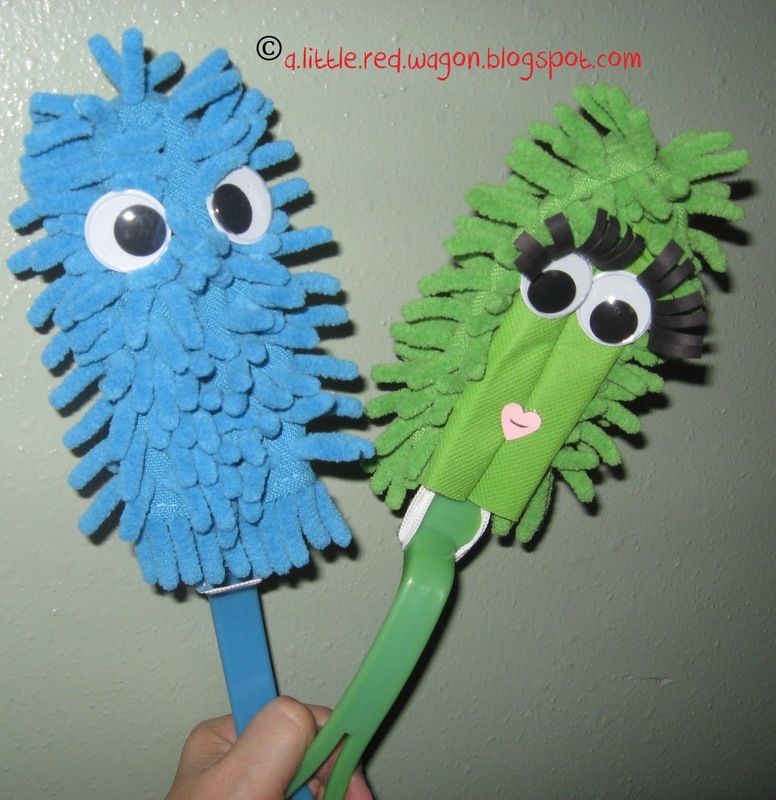 Chenille dusters! OK all you Wagoneers and Wagon Watchers, I'd like to introduce you to the newest members of my classroom, Dusty and Dolly Chenille. The dusters are removable - you can see the white elastic in the picture above. I won't want the kids to remove them, though, so I hot glued the elastic to the handle. I hot glued the wiggle eyes. It's hard to tell in the picture, but I created a nose (or is it a beak?) on Dusty by gluing some of the strands together. Dolly got a little glam with some cardstock lashes I curled around a pencil and pouty lips. My secondies LOVE puppets! Not only do they play with them, but often write stories and plays about them. I only found blue and green dusters today. Will have to keep my eyes out for more colors as I go to other Dollar Trees. Of course, there's danger lurking. It's a distinct possibility that I find more must-haves there. Oh yes, they have begun putting out a few back-to-school things. Just had to pick up one of their pocket charts. 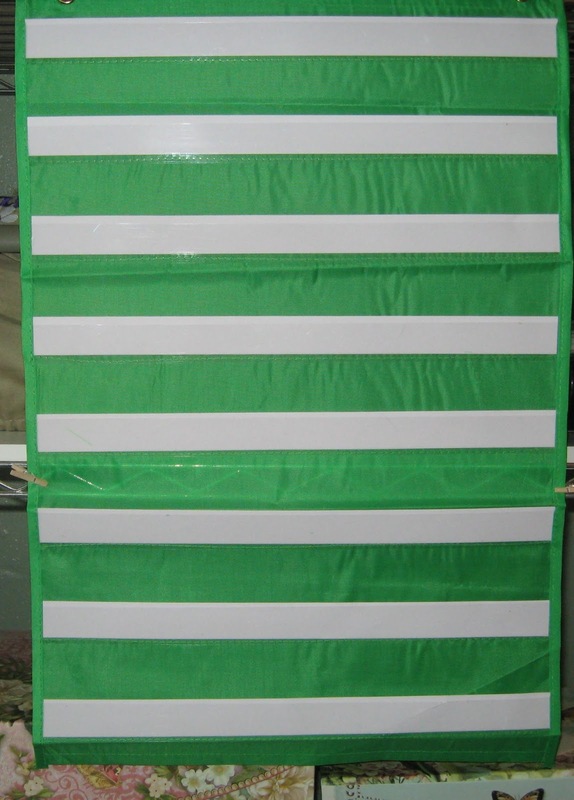 It's about 14" x 21" with 1" tall label strips. I have found so many uses for these about my classroom. Just wanted to say goodbye to many of my Wagoneers. I'm so sad thinking about what will happen on July 1. On that day 53 of you will roll away into the distance. It will be because you have not clicked the Blog Lovin' button to continue to follow me. Only 23 of my Wagoneers have switched over so far. This is simple to avoid. Just scroll to the top and click on the Blog Lovin' button on the left. You don't want to see this old head Wagoneer cry, do you? Do it now!! 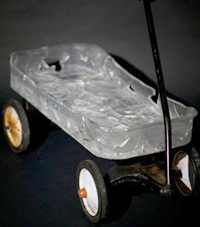 Glass wagon: Shannon Brunskill's award-winning piece is a creation of cracked, crystal-clear glass within the frame of a discarded child-sized wagon. Hello, Brandi. When all you Wagoneers are are through reading my post for today, head straight over to Brandi's blog, Success in Second Grade. She's participating in a book study on Whole Brain Teaching for Challenging Kids. We can ALL benefit from that book study! I'm joining the linky from A Teacher Without a Class. 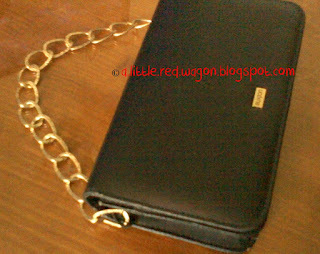 It's sooo fun to find a bargain, especially when I can come up with a creative way to use it. I have a little navy clutch purse I like to use. While the purse is still in great shape, the strap is a raggedy as if it had been attacked by piranha. I found this necklace with stretchy black cord at the $1 Jewelry store. 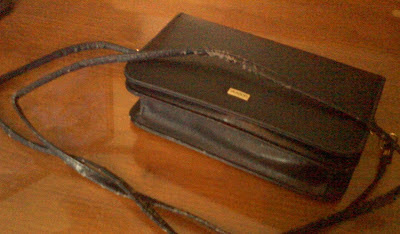 I put the cord inside the flap of the purse. 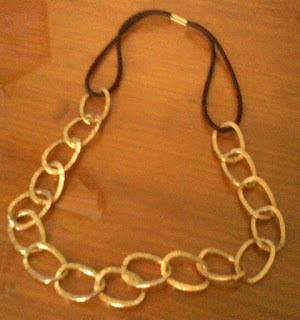 Then I slightly opened the end links of the chain and hooked them to the rings where the original handles were hooked. I left the cord on to act as a safety feature in case a link were to unhook itself. 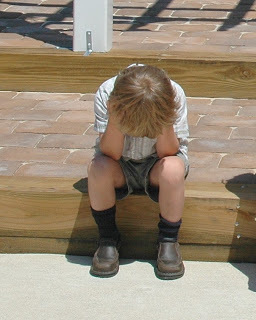 I quickly skimmed through the first few posts on Facebook this morning before I headed off to Vacation Bible School. When I saw the graphic below, I came to a screeching halt!! My favorite graphic artist, Ashley McCulloch, illustrated a saying I'd shared with her a while back. 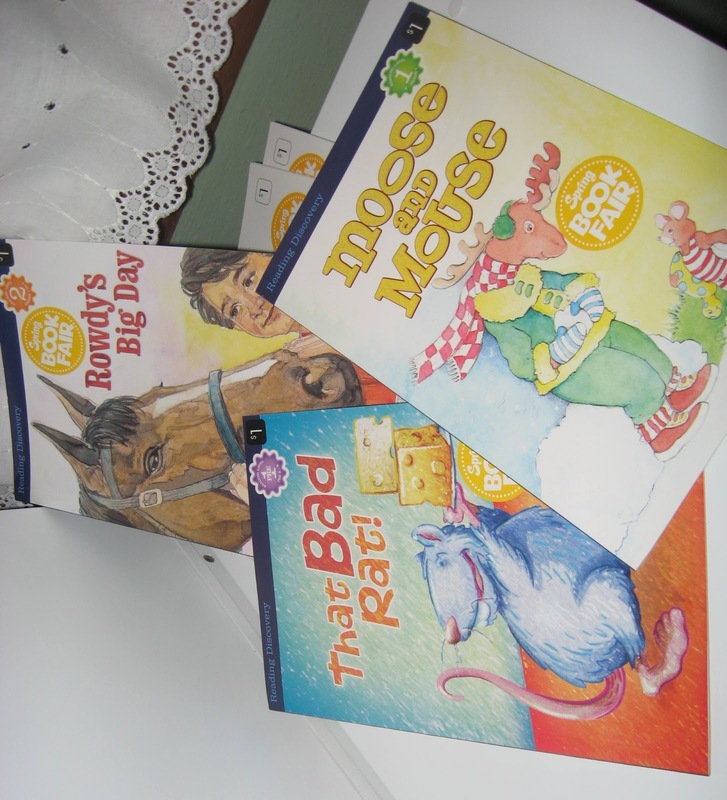 I teach it to my students to encourage repeated readings of texts. If you've never been to her site, Thistlegirl Designs, definitely go check it out! Thanks, Ashley. 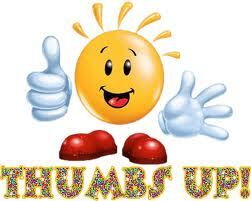 A great big hello to my newest Wagoneers! First is a Tulsa team-teaching "two-fer," Victoria and Tricia at 2 Super Teachers. Next is Brandi at Success in Second Grade. Everyone will want to buzz over and check out both great blogs! I love to scrapbook/craft, and I love to save money. When I can do both, I like that even better. I scored quite a deal from Walmart's clearance baskets. They had artificial flower bushes on sale for 25 cents per bush. 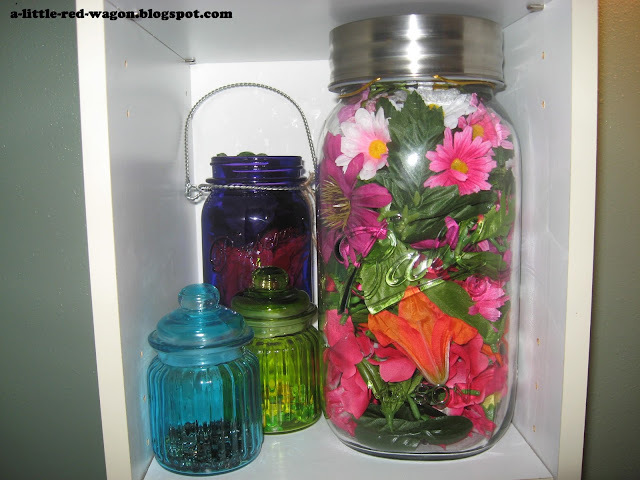 I bought 12 of them, slid the blossoms and leaves off, and placed them in a large jar I had. Now I can enjoy crafting with them even more, knowing what a bargain they were! One of the good things about summer is the opportunity to slow down long enough to think about and read and plan for improving instruction for the upcoming year. I've been enjoying the Get Your Math On book study on Building Mathematical Comprehension some of our fellow bloggers are conducting. It provides a great opportunity for personal thought and dialog. Be sure to check it out. I ran across an interesting article just this evening listing 25 ways successful teachers do things differently. Tomorrow I plan to go back and respond to each point on paper, delineating specifically how I measure up or fall short. Then I can begin my list of goals for the coming school year (year #43 BTW). The titles in the sidebar look interesting too, but I'll have to get to them another day. When I find a thought-provoking article or post, I've learned journaling about it helps me process and personalize the information. We're lucky to live in an age in which information about teaching and learning is so readily available. Just reading through it and going on to the next interesting "find" becomes like leaves blowing in the wind. If it's truly valuable information, it must be valuable to me. Journaling about it provides me time to truly ponder its importance and relevance to me. What are you reading and thinking about this summer or plan to if you're still finishing up the school year? What is your strategy to make it memorable and meaningful to you? I'd love to read your comments. 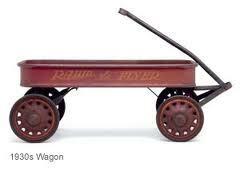 Attention Wagoneers, we have a new wagon in our train. 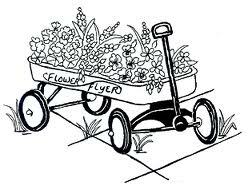 Roll on over to Carol's blog, Still Teaching After All These Years. She has some math magic going on in her blog post today. She's discussing chapter 2 in the book study about Building Mathematical Comprehension. My apologies, Carol, I realized after I found this still sitting as a draft from June 15, I forgot to click Publish. Lucky me! I got to go garage saling with my MIL and SIL. We always have the best time together. 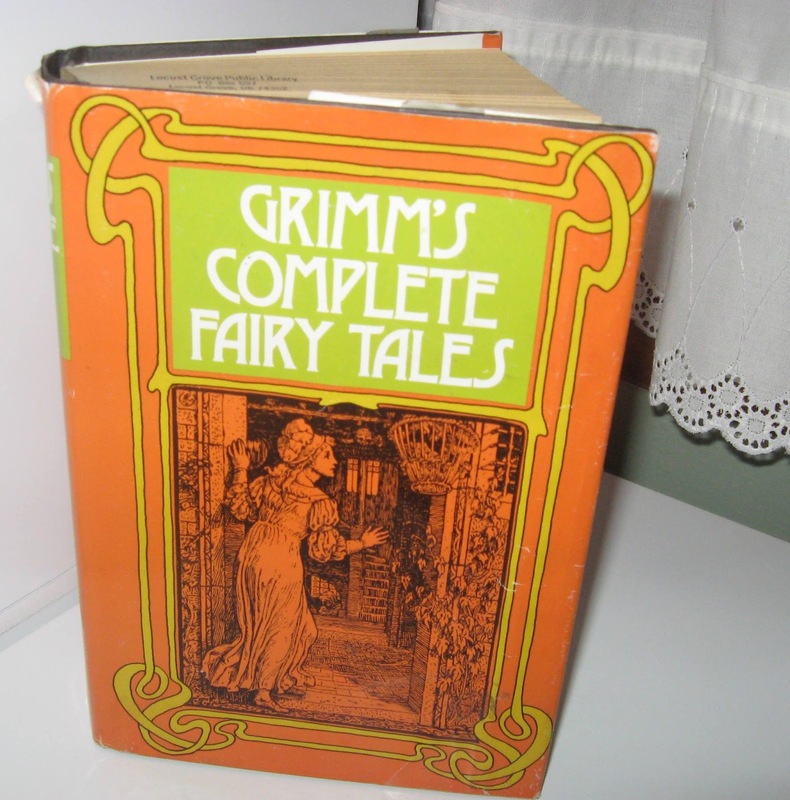 I was on the look-out for some lower-level children's books to add to my massive personal library. 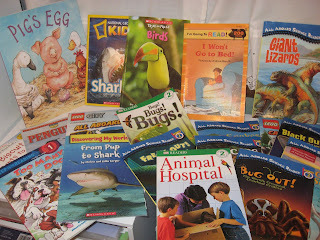 I got this whole passel of books for $2, all in brand-new condition! 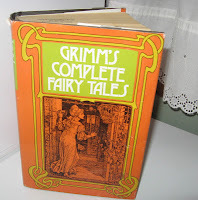 The 600+ page Grimm's book was only 50 cents. 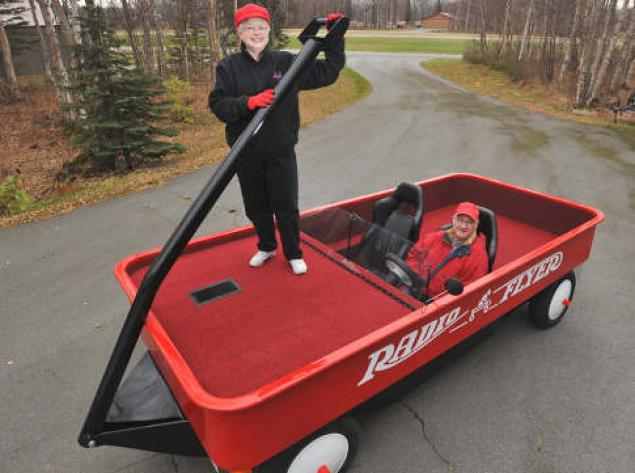 Roll out the Welcome Wagon. I found a new Wagoneer in my wagon train! Hello, Erica. So glad to have you join the gang. If you have a blog, please let me know. 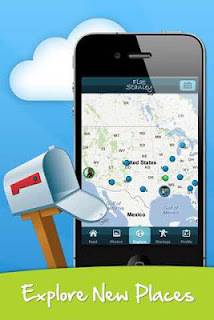 I'll post a link so all of us can cruise over and explore your site. 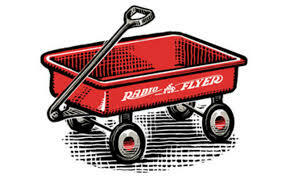 On same garage sale jaunt as mentioned in #1 above, I found this adorable red wagon. 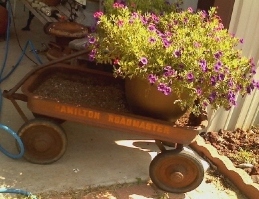 Sadly, it was part of the lady's front porch decor, and she didn't want to part with it. Have you found anything interesting lately you're willing to share here? Leave a comment, please. 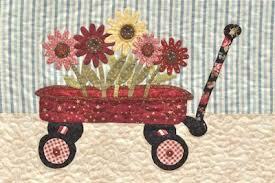 Roll your wagon right over to Lacy's Letters. 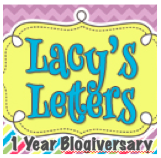 She's celebrating her 1-year blogiversary with a GIVE-AWAY. Now who doesn't like prizes??? I just love doing business with Mel and Rosie Brown at Basics Plus, Inc. I ordered the book below Sunday online and received it today! The cost plus shipping was less than the cover price printed on the book. 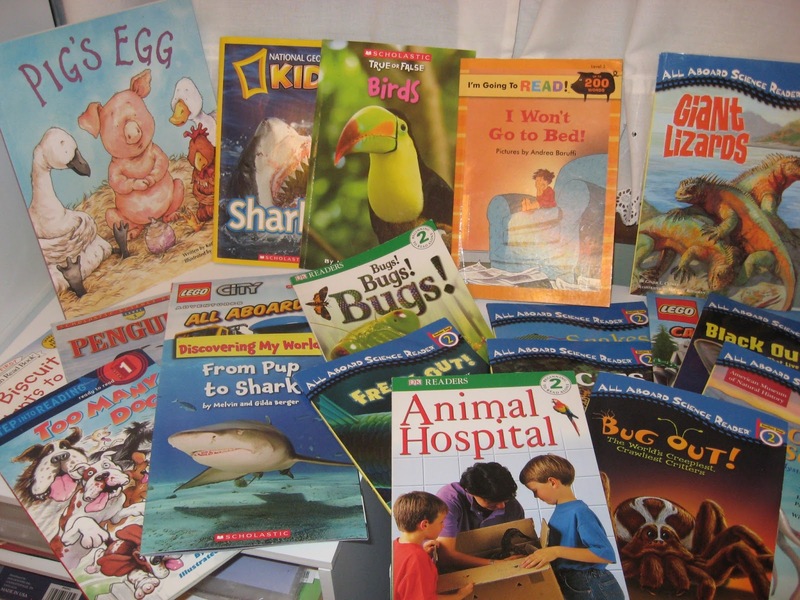 From children's books to Common Core, from professional books to Reading First libraries, they have it all. It's a family run business based in Oklahoma (near where the El Reno tornado struck last month), one I highly recommend. You'll want to browse their website and bookmark it! If anyone in the Tulsa, Broken Arrow, or Coweta area ever needs body work done on your vehicle, I highly recommend BETHEL COLLISION CENTER. A recent fender bender caused me to seek estimates on the needed repairs. Bethel was several hundred dollars less expense and required a day less in-shop time for my car than their competitors. The staff is so helpful and professional. The repair work was excellent! They even detailed my car as part of the service. I used them once before years ago and got the same superior experience. Just can't say enough good things about them. Thanks, Bethel!! 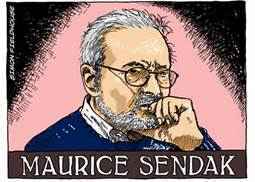 Happy birthday, Maurice Sendak! He would have been 85 today. Goggle has a delightful animated doodle they've posted for a tribute. Here's an interesting PBS interview with Mr. Sendak. Here's a slide show of Where the Wild Things Are. Here's another interview with him from which I learned some things about him I did not know. 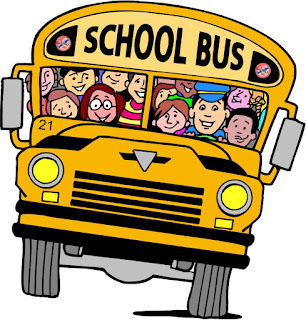 I was reading Sandy's blog post today @ Soaring Through Second in which she mentioned the bus trip with 60 2nd graders. Her self photo is cute. When we take a 2nd grade field trip, we get to use 2 buses. It's a tradition that the class who rides with my class is given a challenge. The contest is the class who has the most kids asleep by the time we get back to school is the winner. Ready, set, GO! That 2nd grade competitiveness kicks in, and usually almost everyone either falls asleep or is pretty still and quiet. Rarely has anyone ever asked what the winner gets. They just like the idea of trying to beat the other class. Sometimes some kids have a hard time settling in, so one of us will comment loudly/dramatically to the other, "Oh, Mrs. B (or Dr. S) I think my class is winning already. Everybody wins in this competition. The kids get to rest. The teachers have a nice quiet ride back to school. The bus driver LOVES us. It's worth a try!! Please leave a comment with your tried-and-true methods of keeping your little field trippers well behaved on the bus. I've added a fun science activity to my Summer Sizzle page. 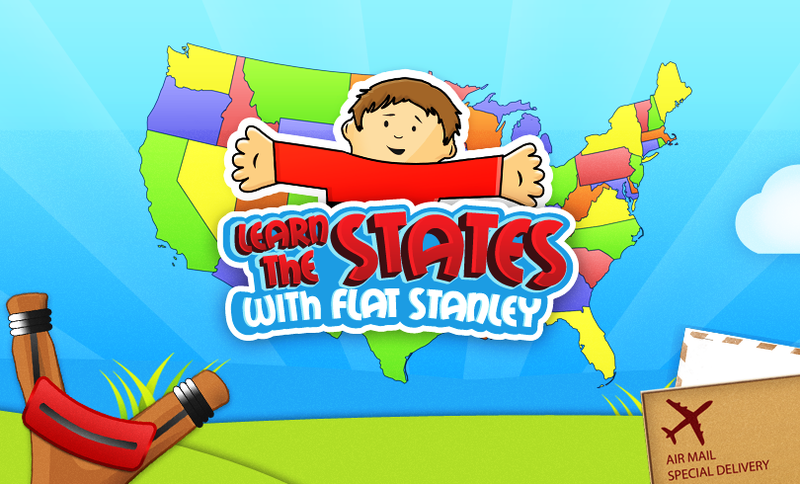 Keep your child busy learning this summer! Look, everyone! There's a new wagon in my train!! Hello, Bethany! Glad you joined in! 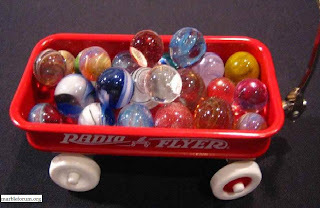 While you look around here, Wagoneers and Wagon Watcher, go check her blog, Hunter's Tales from Teaching. Oh boy, Tuesday continues to be terrific! 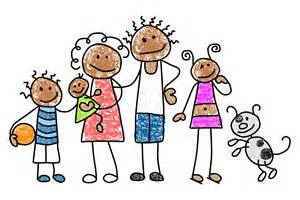 The Welcome Wagon's coming again! I want to introduce my newest Wagoneer, Wendy. You'll want to roll on over to her blog, Read With Me ABC. In case you hadn't heard about it, I wanted to share a local Tulsa event with my readers. A children's band named Trout Fishing in America is coming to the First Friday at the Guthrie in Tulsa. They're famous for songs like, "My Hair Had A Party Last Night" and have a wonderful website with lesson plans to go with their music and coloring pages. You can even download a couple of their songs for free. It's at 111 East Brady St in Tulsa 74103 (map) and is free and open to the public. They'll be taking collections for Oklahoma tornado victims there too. 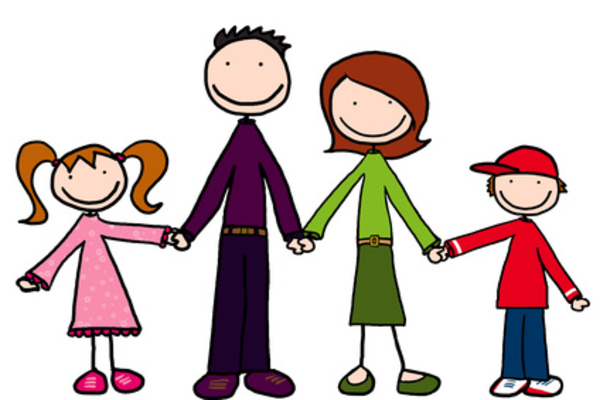 Go have some free fun with the whole family!